The Savannah Clovers will be hosting open tryouts in July and August. Tryouts will take place at Floyd E. Morris Field in Midtown Savannah. Floyd E. Morris has been the home to the Clovers, hosting matches against Lowcountry United, Georgia Revolution (NPSL) and SC United Bantams (PDL). Players can pre register for 20.00 online here. Registration at Floyd E. Morris Field on the day of tryouts will be 25.00. Registration fees will go towards renting the facility, water and equipment. Also, participating players will receive a Clovers training top. Savannah Clovers are proud to announce our 2017 Roster. 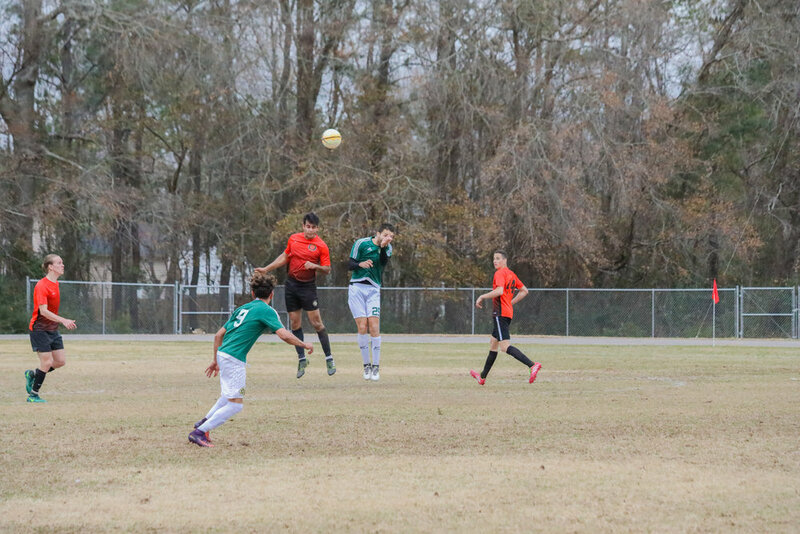 Players selected for this year will compete in La Liga Savannah on Sundays at the Jennifer Ross Soccer Complex. This roster will also compete in the March 19th friendly versus Charleston side Lowcountry United here in Savannah. The 25 man roster consist of return players and new players from the surrounding area. Savannah Clovers would like to thank all the player that tried out. We truely appreciate your effort and time.